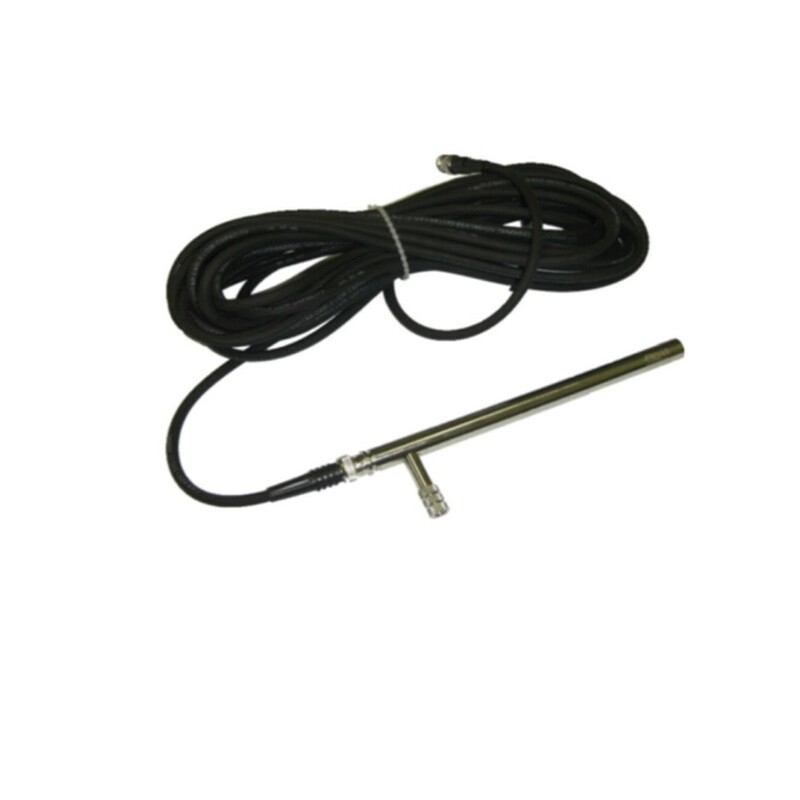 Acoustic precision measurement with 1/2" prepolarized microphones, conditioning the signal with a high input impedance and delivering this signal with a low output impedance to connect to conditioning amplifiers or analysers. Ideal for Multichannel Systems. The MX025 is a unit which comprises a preamplifier fed by a constant current ICP® (PA25) + microphone (C240). The CESVA PA25 is fed by 2-20 mA of constant current. The PA25 has been designed to condition 1/2" polarized microphones such as the CESVA C240 model. Because of its low output impedance the PA25 allows you to use very long low cost coaxial BNC-BNC connection cables. The PA25 has high input impedance which stops the microphone from loading. The C240 condenser microphone has been developed to supply the sector with greatest demand for precision sound pressure measurements. The use of materials such as nickel and monel, and exhaustive quality control, make the C240 a highly reliable microphone. The MX025 also has an excellent frequency response and low noise.